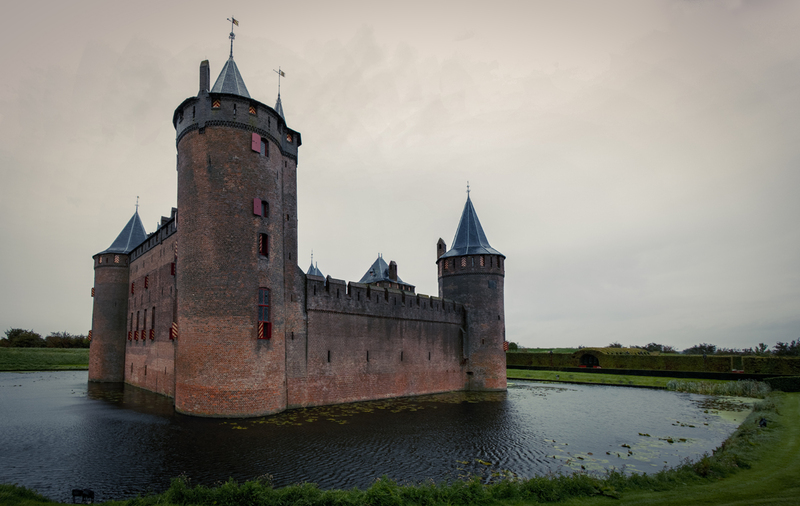 Categories: Netherlands | Tags: Architecture, Castle, Cloudy, Colleagues, Dark, Day out, Dutch, Green, Grey, Hedge, Landscape, Muiderslot, Panorama, Photo, Photography, Sky, Water, Weather, Wide angle | Permalink. Categories: Nature | Tags: Blog, Bokeh, Children's Farm, Creative, Dutch, Editing, Fun, Green, Landscape, Light, Manipulation, Nature, Netherlands, Painting, Photo. PNCO, Photography, Pink, tulips, weird | Permalink. Categories: Nature | Tags: Akelei, Bokeh, Close-up, Columbine, Dutch, Flower, Flowers, Garden, Green, Leaves, Macro, Nature, Netherlands, Photography, Purple | Permalink. Normally the English language helps me to express what i’m trying to portrait. This time though there is no good translation for what is evident in Dutch. The word Anthology is translated in Dutch as ‘Flower Read’. In Dutch the title is obvious, but there was no proper translation for this word. The idea popped up yesterday and today while sitting in the sunshine, tried a few shots with this as a result. ps. the book is called Ecology without Nature. This book is written by Timothy Morton, a Harvard professor and a very generous man. 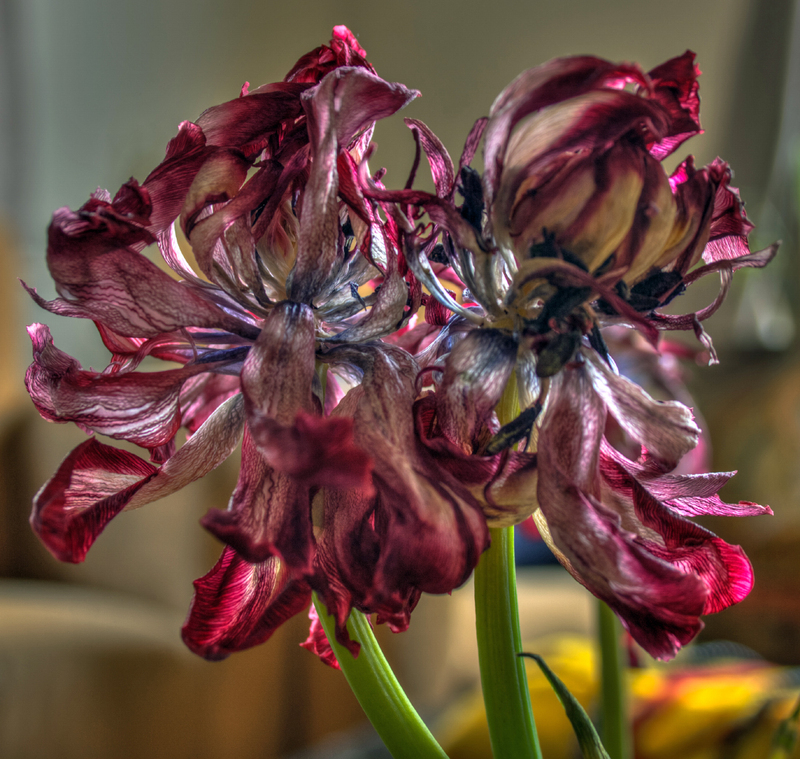 Categories: Photographs | Tags: Anthology, Dutch, Ecology, Ecology without Nature, English, Flower Read, Flowers, Fun, Garden, Hydrangea, Idea, Language, Linguistics, Nature, Photography, Portrait, Sunshine, Timothy Morton, Translation | Permalink. 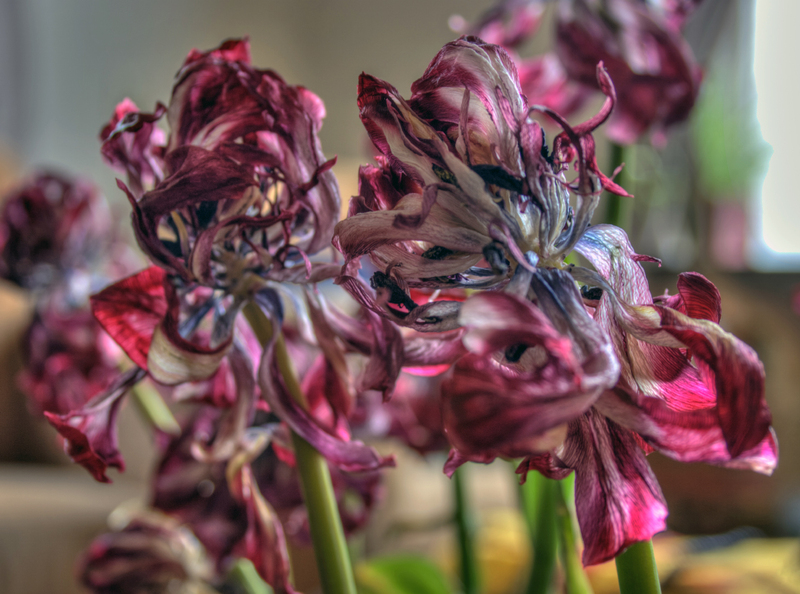 A gift by my mother now ceased blossoming, but still beautiful, these tulips.. 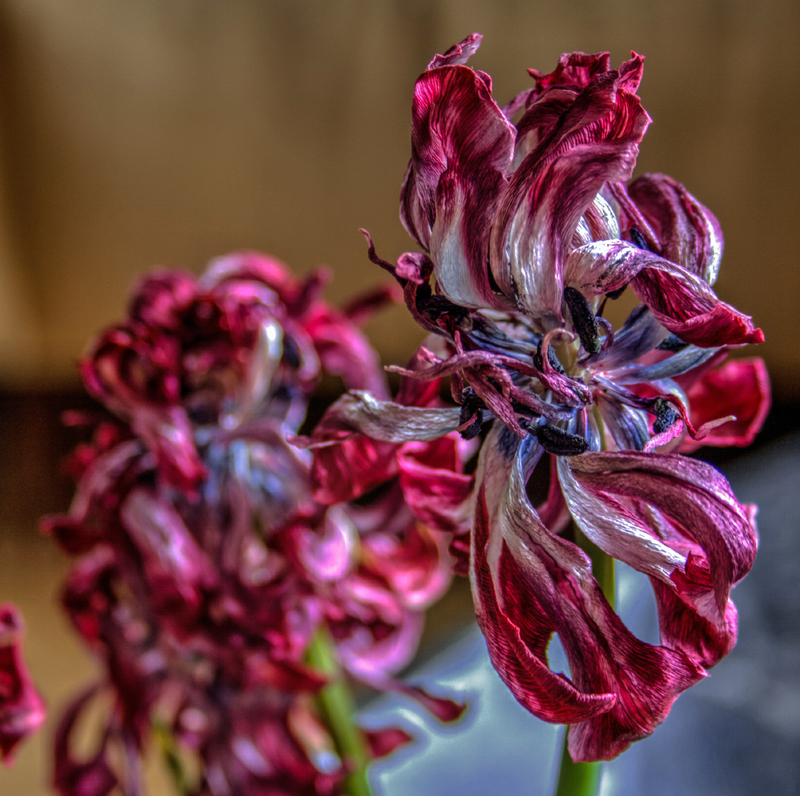 Categories: Nature | Tags: Blossoming, Blue, Ceased, Close-up, Colors, Cyan, Dutch, Flowers, Gift, Home, Macro, Mother, Nature, Photography, Red, Table, tulips, Typical, Vase | Permalink. 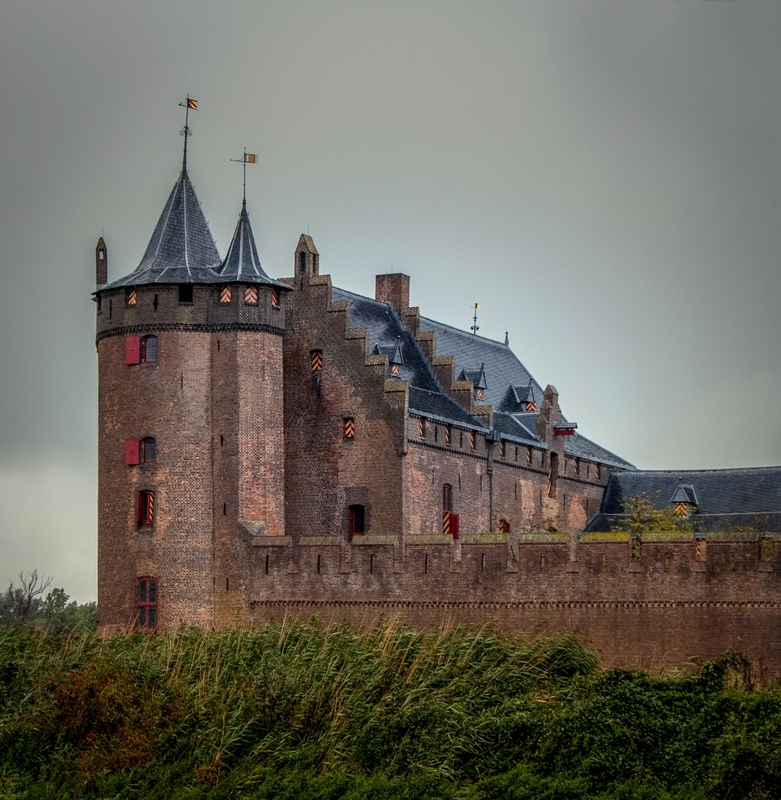 A Dutch castle, taken by my parents and i enhanced the image a bit. Hope you’re doing fine and not suffering from any major hangover 😉 Wish you all a great 2016 with lots of love and nice photography! 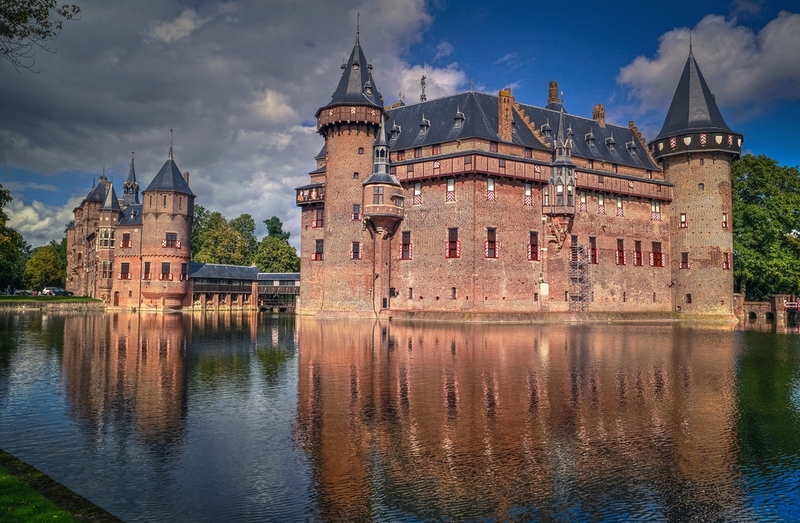 Categories: Netherlands | Tags: Architecture, Castle, Dutch, Landscape, Nature, Netherlands, Photography, Reflection, Trees, Vignet, Water, Wordpress | Permalink. First of all, what a cool name for this butterfly! 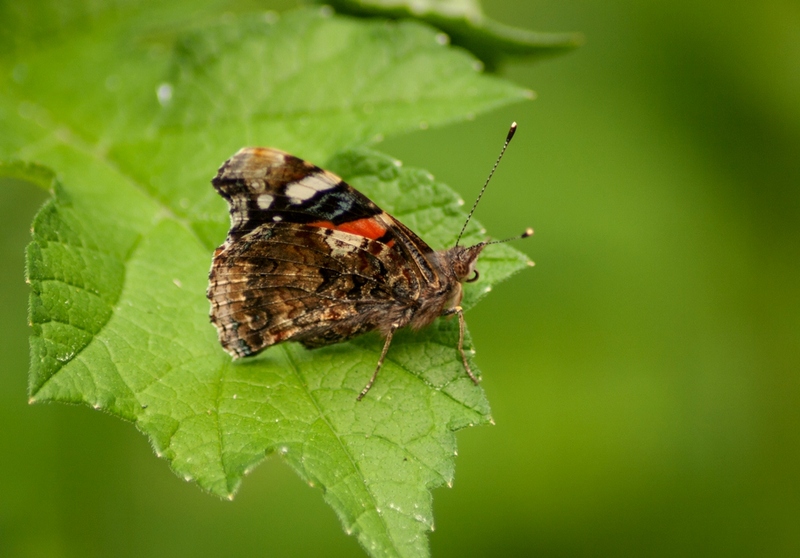 In Dutch this species is called Atalanta – after the Latin name, but Red Admiral sounds very cool 🙂 Today I’ve got two photographs, one with the wings closed and one with the wings opened. Luckily the butterfly was buzzing around my head and landing close by so i could should both. My personal preference goes out to the wings closed, since this side of the wings is so incredibly patterned and colored. And yet, with it’s wings fully open, it’s also a beauty.. why would i make a choice anyway lol.. 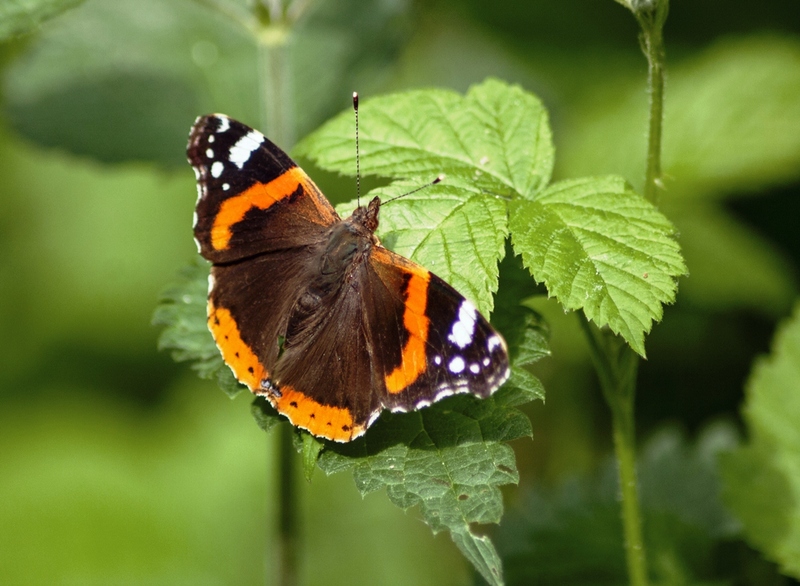 Categories: Nature | Tags: Animals, Atalanta, Beautiful, Bekendelle, Bog, Butterfly, Closed, Colors, Creek, Dutch, Insects, Latin, Names, Nature, Netherlands, Open, Photography, Red Admiral, Vanessa atalanta, Wings, Winterswijk | Permalink. 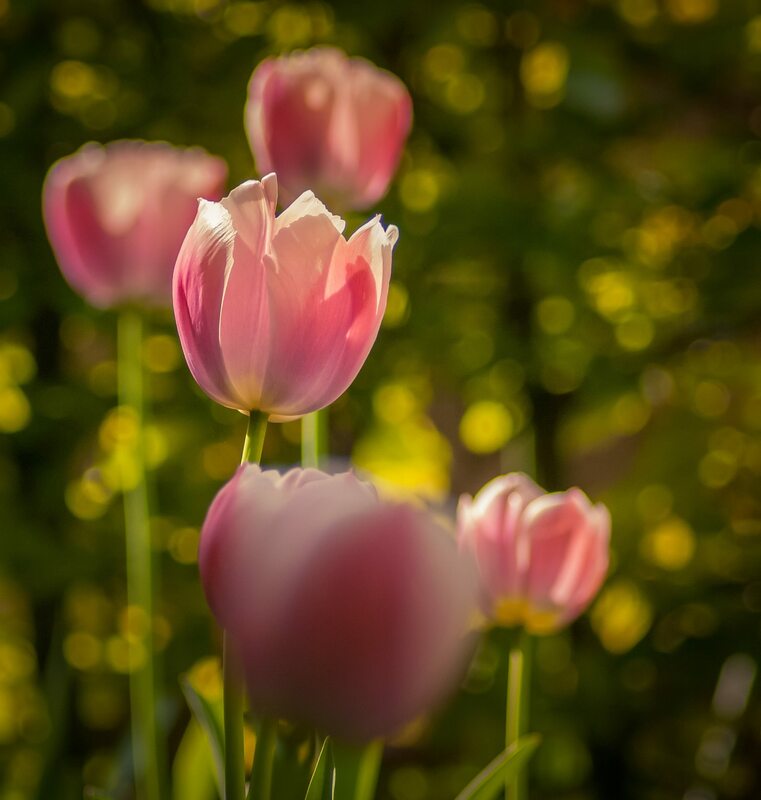 Categories: Nature | Tags: Bokeh, Bright, Camera, Canon, Children's Farm, Delight, Dutch, EOS 400D, Flowers, Irresistible, Macro, Nature, Netherlands, Photography, Pink, Tamron, Telelens, tulips | Permalink. 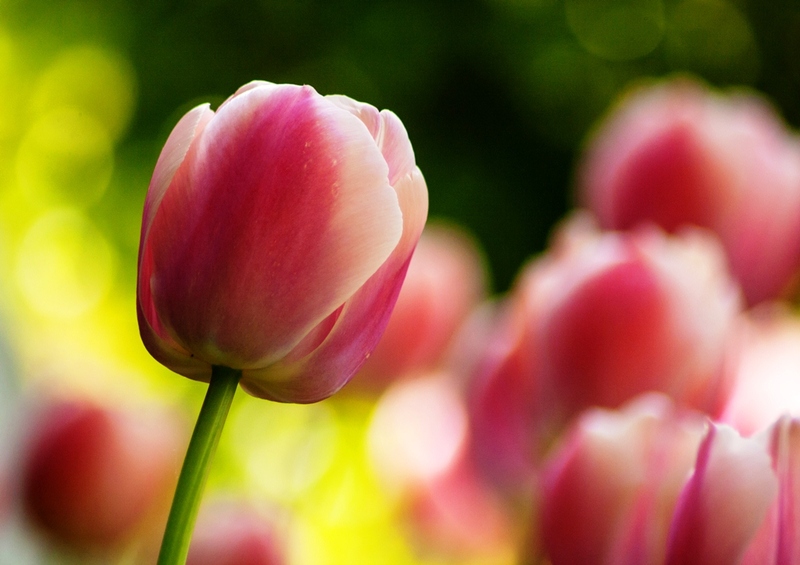 Categories: Photographs | Tags: Bokeh, Delight, Dutch, Flowers, Macro, Nature, Netherlands, Photography, tulips | Permalink. 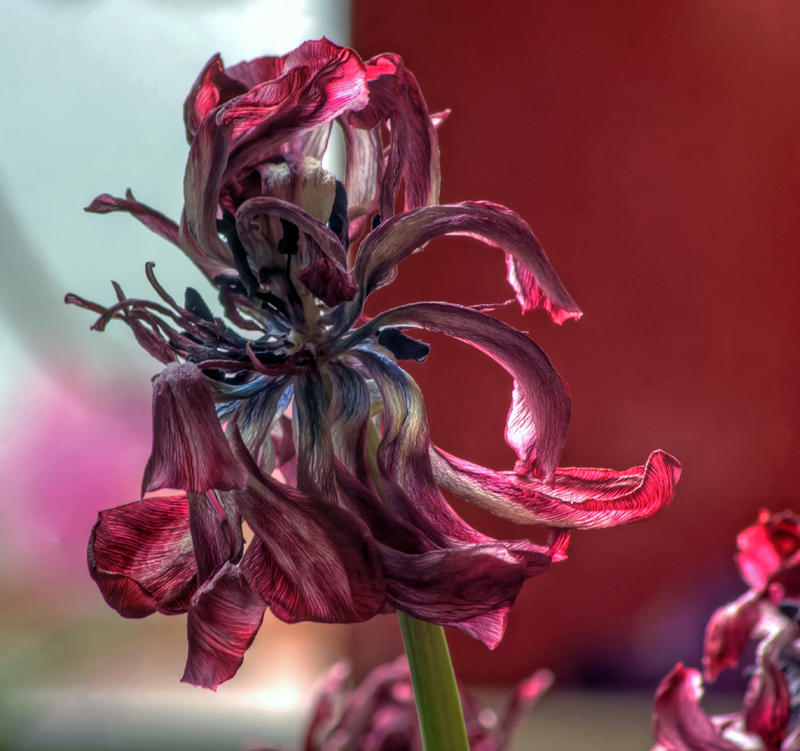 Thanks all for visiting, commenting and liking! it’s an honor to read so many people like the photographs i take.. it makes the hobby even more rewarding! Categories: Nature | Tags: Dutch, Ice Skating, Landscape, Nature, Olympics, Panorama, Photography, Ring, Skate-mad, Speed Skating, Sport, Thank You | Permalink.